to appear 'above the fold' in a Google local search like this your business must either appear in the 3-pack or pay for CPC. 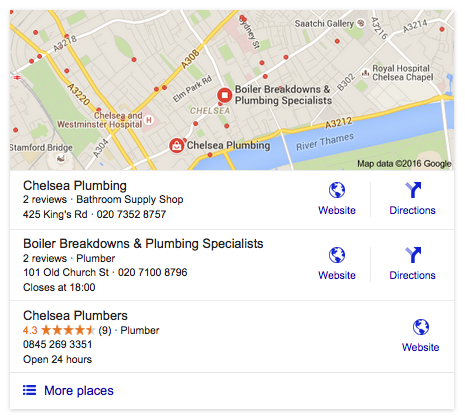 Currently Google include businesses in the 3-pack based on SEO criteria. 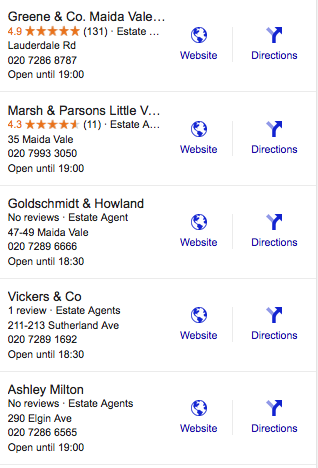 This will change to 'popularity' (the business's review score - just like TripAdvisor) as soon as Google have enough raw data (reviews). 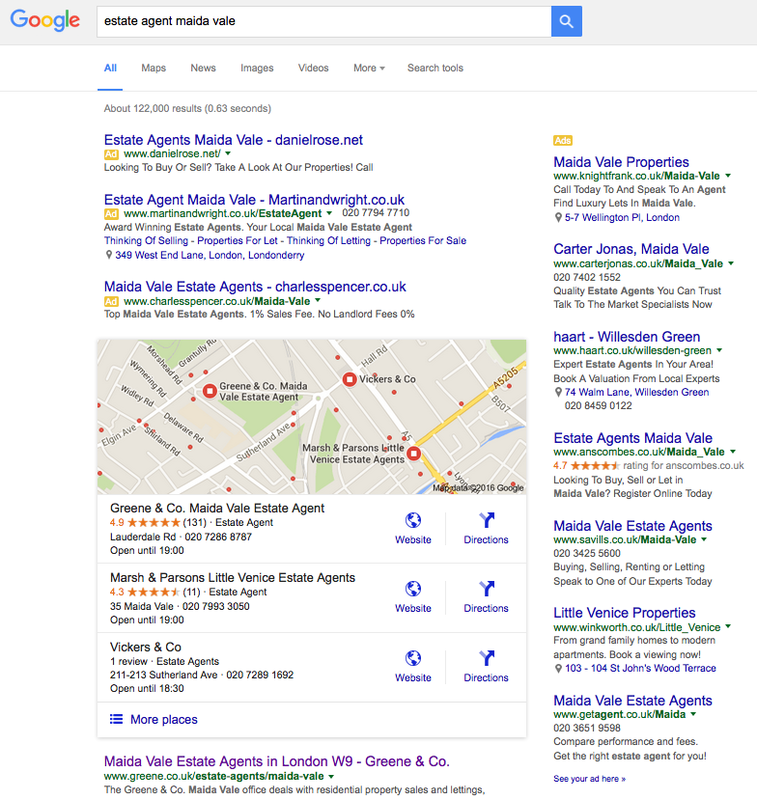 What would encourage a click-through to the business's website - a great review score maybe? It can then serve relevant results (the most obvious being 'local'). 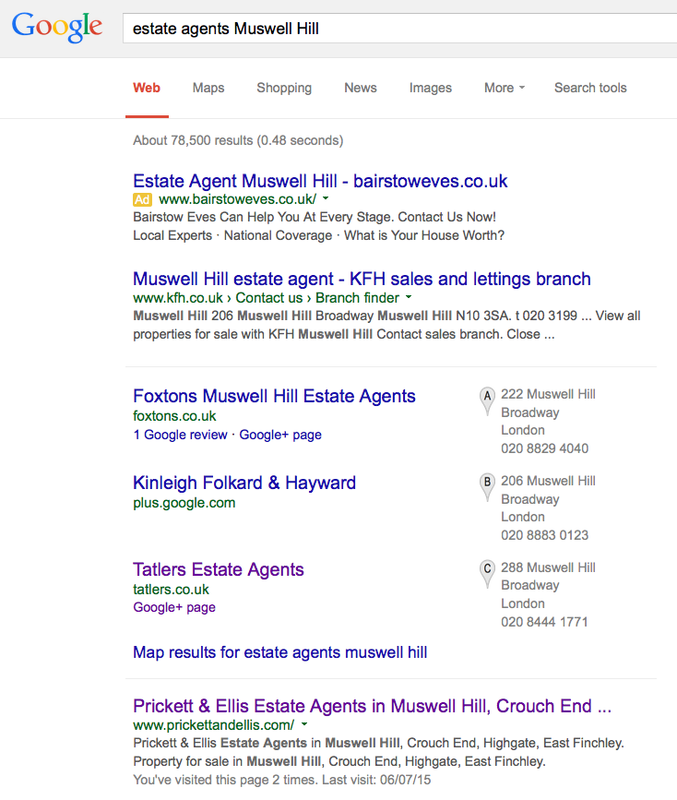 Google is trying hard to learn about all our various online habits (shopping/viewing and so on) so it can personalise our search results. 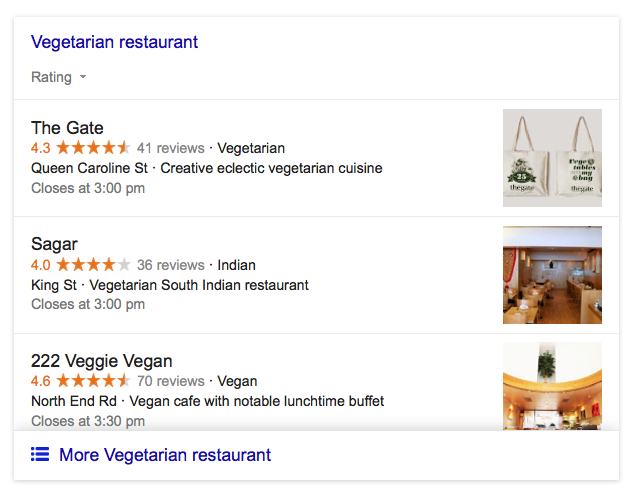 An obvious example: if we consistently use the search term 'vegetarian' Google may assume that it's safe to give vegetarian restaurants preference in our search. But most of the time we just want to see THE BEST! The best at the top? And you'll get the same answer ninety-nine times out of a hundred (OK, we know reviews are 'the subjective opinions of...' but they are far-and-away better than the alternatives: a random list or the richest business): it's THE BEST! So what are Google bound to do? If the answer is 'No' - call us NOW! * Important update: in January 2016 Google introduced their review filter, initially in mobile and for hotels and restaurants, other businesses are sure to follow. For full details read this. HelpHound: your route to great reviews, always!